Maintaining the health and hygiene of an area is essential for the well-being of you and your family. It is not only a matter of your health but also the aesthetic beauty of your house. If a certain part of the home indoor or outdoor is dirty, it creates a bad impression. However, sometimes, there are certain kinds of dirt or stains which take a long time to go. But now you don’t have to worry. 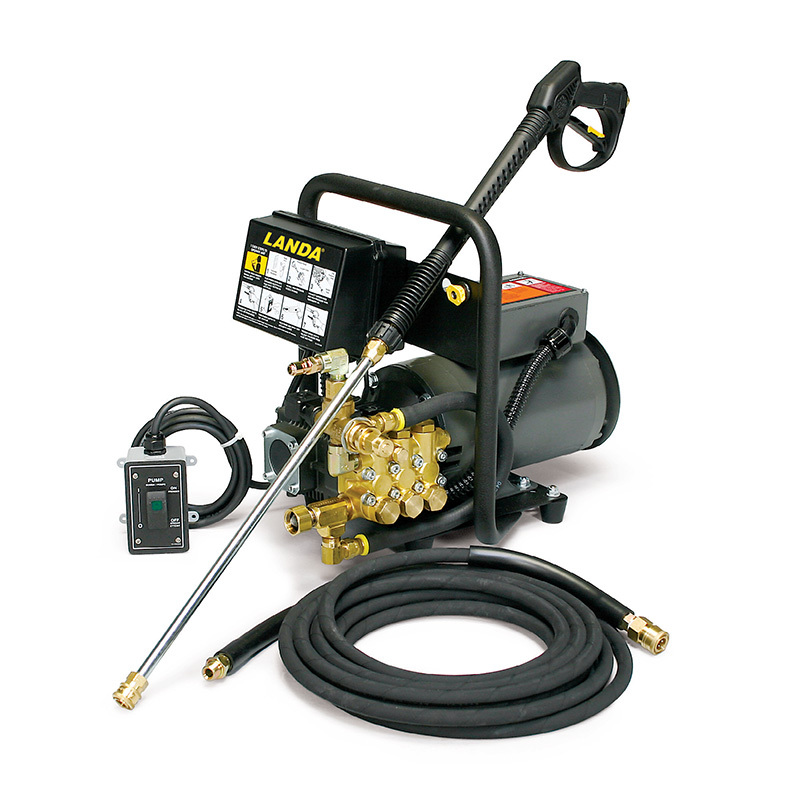 You can buy a high pressure washer from us, at the Gateway Cleaning Equipment. We are the one-stop solution for your pressure washing needs. Right from retail, service, and repair, we do it all. Our professional team has the requisite experience and training which is required to handle all the pressure washers and their accessories. 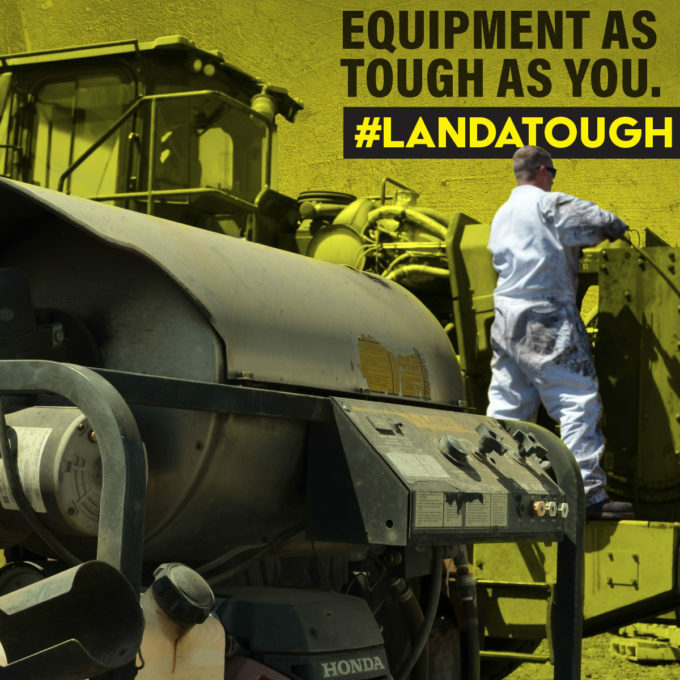 We are an exclusive Landa Karcher dealer. So, if you want to buy high-quality pressure washers in areas like Burlington NJ, Edison NJ, Philadelphia, Somerville NJ, Toms River, or Woodbridge, you can resort to us without any hesitation. Here, we have put together a few queries that you might have about buying a high-pressure washer. Take a look. How is a high-pressure washer useful? A pressure washer can clean the most stubborn stains easily without requiring much effort and time. Moreover, it is also quite cost-effective as this will be a onetime investment and you won’t have to hire cleaners from outside every time. And it is also a portable device and can be carried from one place to another easily in your car if you want to take it far off, to the lake for example in order to clean your boat. The price of the high-pressure washers will vary from one company to another. You have to check the prices of different companies, compare them, and then choose the right option for you. If all your queries have been resolved and you want to buy our pressure washers, you must contact us today.